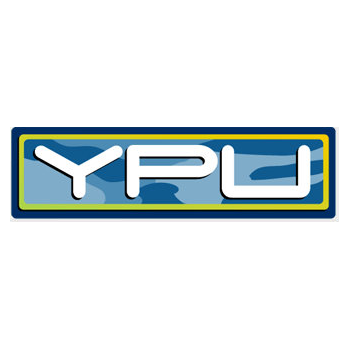 Showing recent results 2866 - 2880 of 4500 products found. 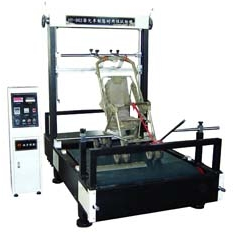 Seat and frame structure strength tester. Stroller road condition durability tester. Bicycle wheel running life tester. 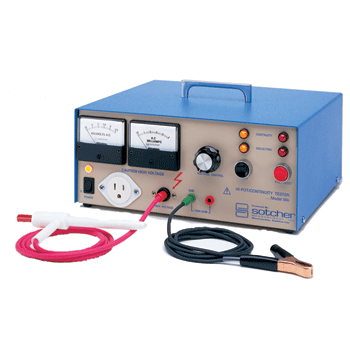 Two circuit testers in one - troubleshoot both primary and secondary circuits. Use as a primary circuit tester on 6 and 12 volt circuits or on secondary or high voltage circuits to check out spark plugs. 48" lead wire. 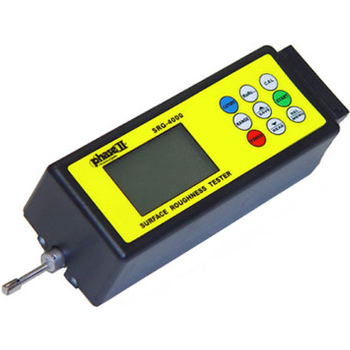 The tester is a newly designed and very practical tester that can easily read the correct pin configuration of cables by com paring one transmitting end to the corresponding receiving end. It is easy to verify the cable continuity, open, short and cross connect. 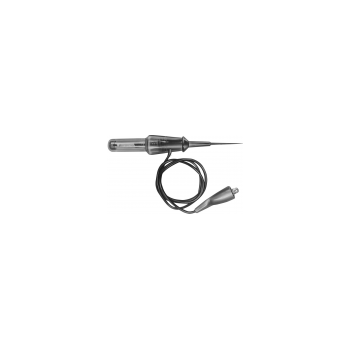 TOS8030 - Kikusui Electronics Corp.
Model TOS8030 is a withstanding voltage tester developed by KIKUSUI, an international brand in the field of electrical safety testers, and is designed specifically for use in production and inspection lines in factories and plants. 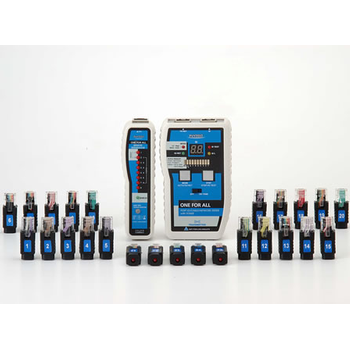 Combination HV-DC Tester with Multi-Functions. Integrates Test, Burn & Pinpoint Functionalities. 566 - Sotcher Measurement, Inc. 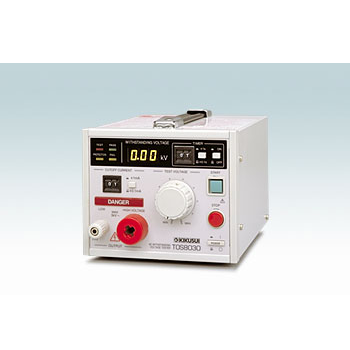 This Hi-Pot (Dielectric Strength) and Continuity tester is designed for production and quality-control testing. 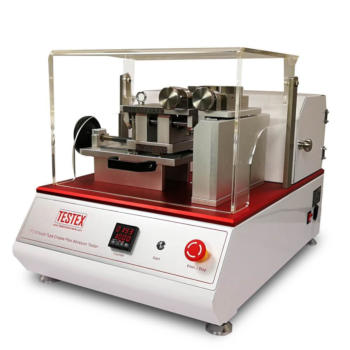 Perform both Hi-Pot and Continuity testing on your products with a single tester. 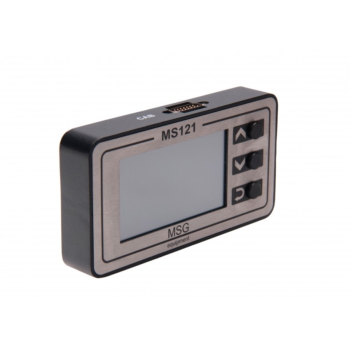 A practical tester for production testing in accordance with both UL and CSA. Available options provide compliance with IEC, TUV, and VDE as well. Pushing one button checks continuity, the second checks the dielectric strength (Hi-Pot). 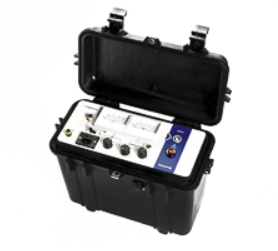 YP-30H High voltage cable & harness tester (up to 1500 V). High voltage testing up to 1500 V. Conduct tests while controlling switches, relays, LEDs and other embedded equipment. 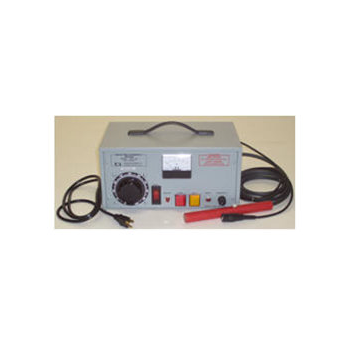 In addition to all the functions of the YP-1024 low-voltage tester, the YP-30H HiPot Wired Assemblies Tester performs high voltage testing of up to 1500 V. Testing includes dielectric, resistance and insulation procedures.